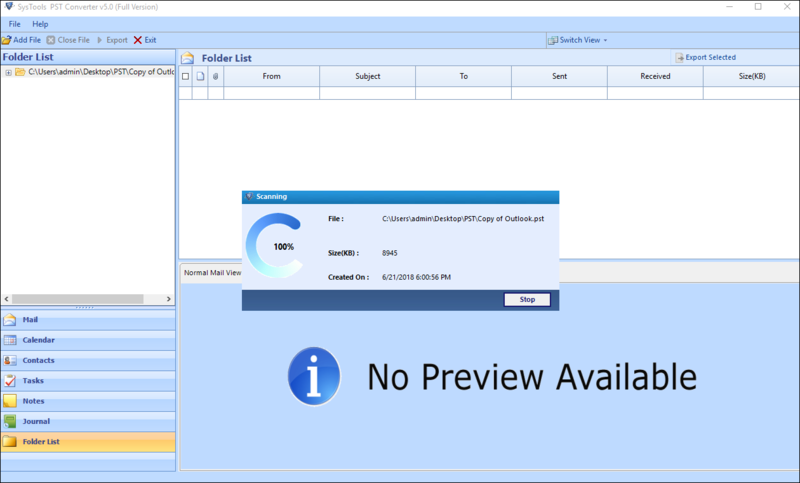 Launch the software from Start » All Program » Revove PST File Converter. 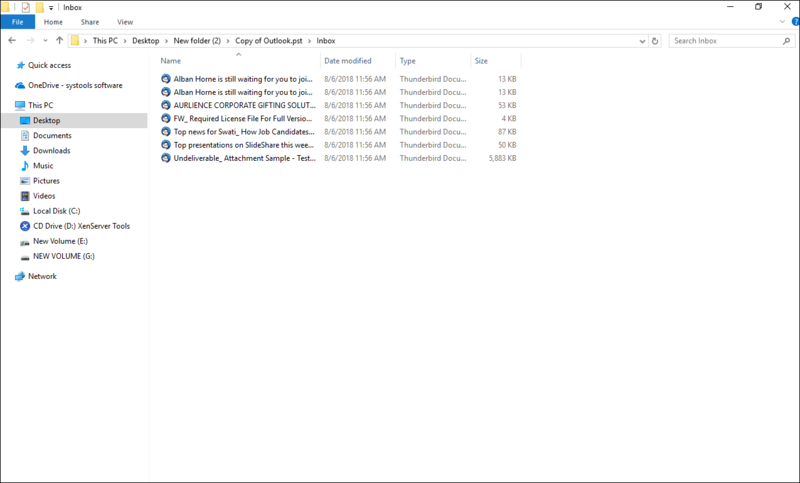 After complete scanning of the PST file, software shows the following screen. 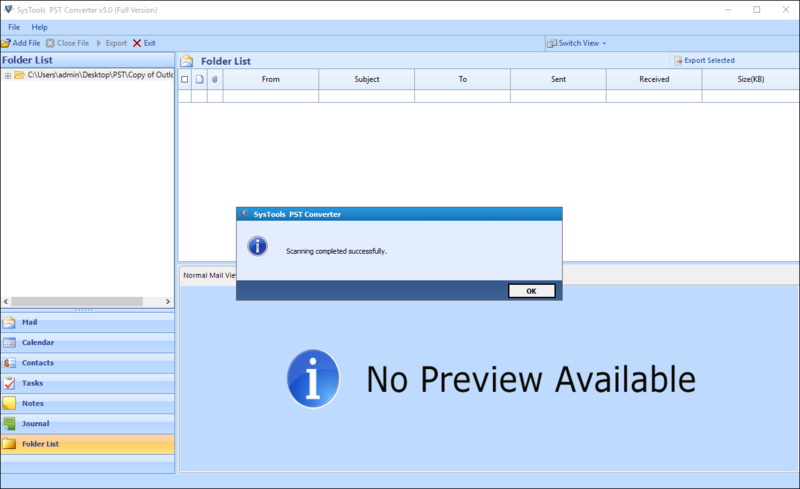 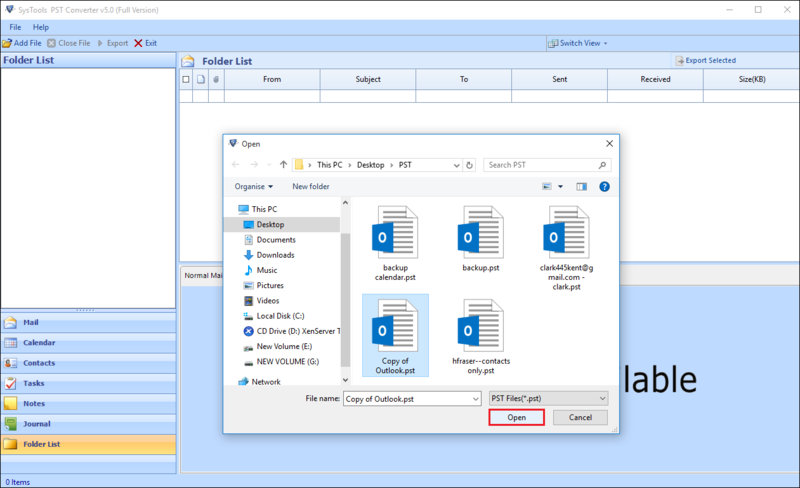 Select Folder: To choose the folder that is to be exported. 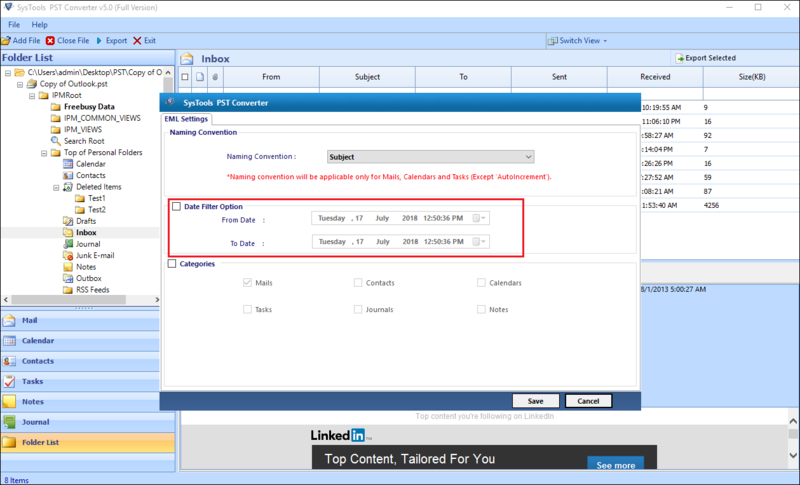 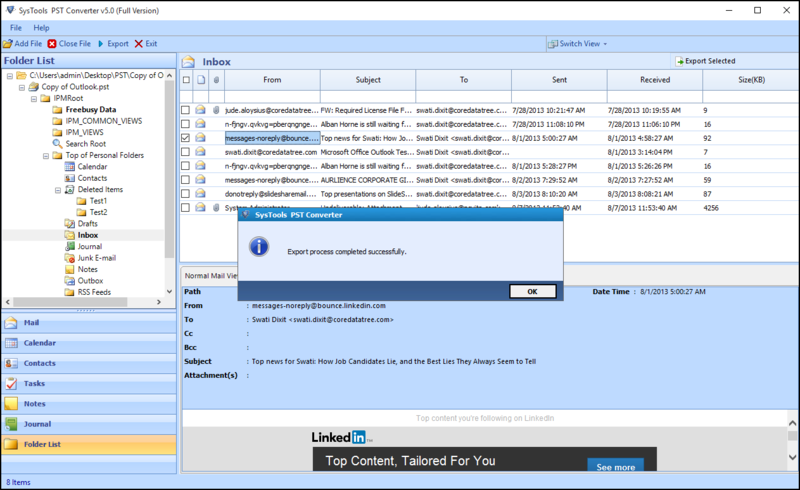 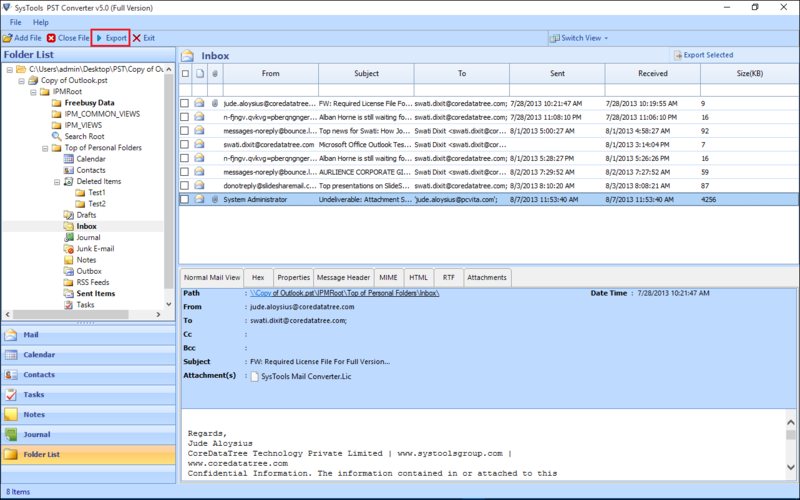 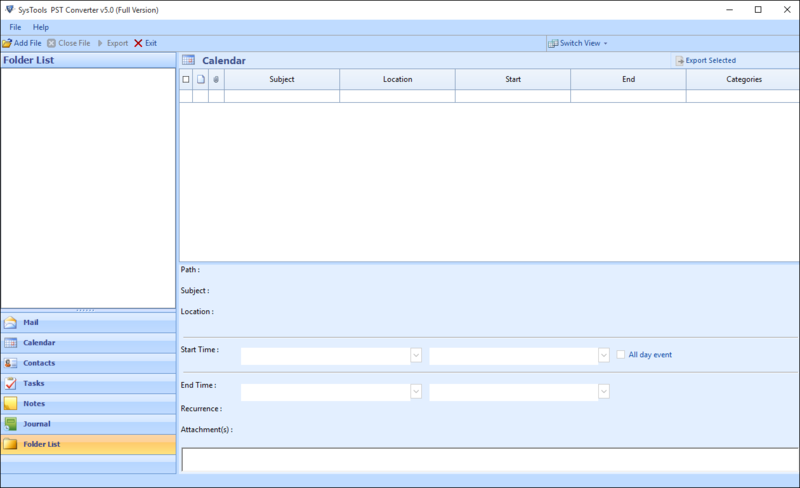 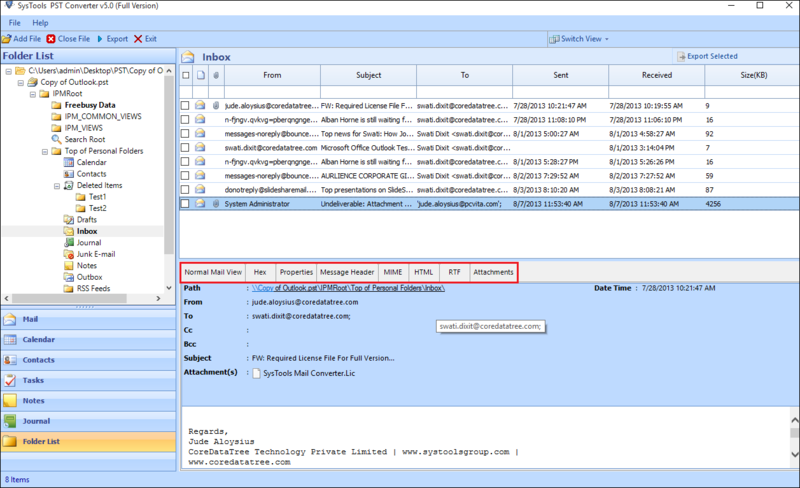 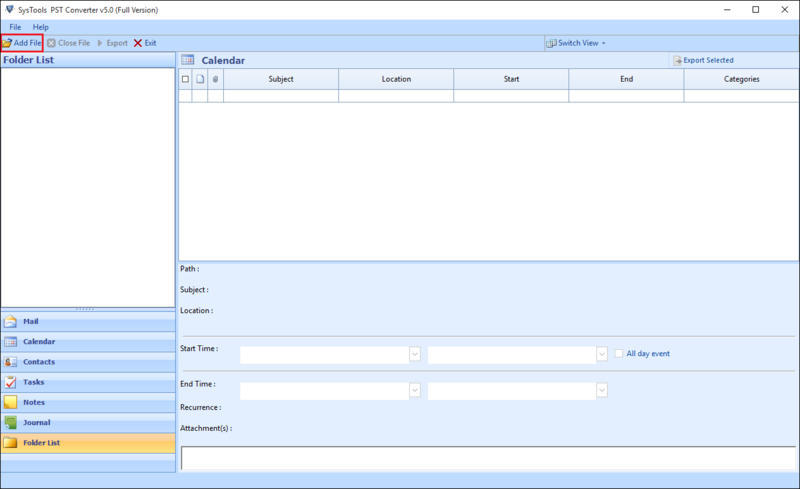 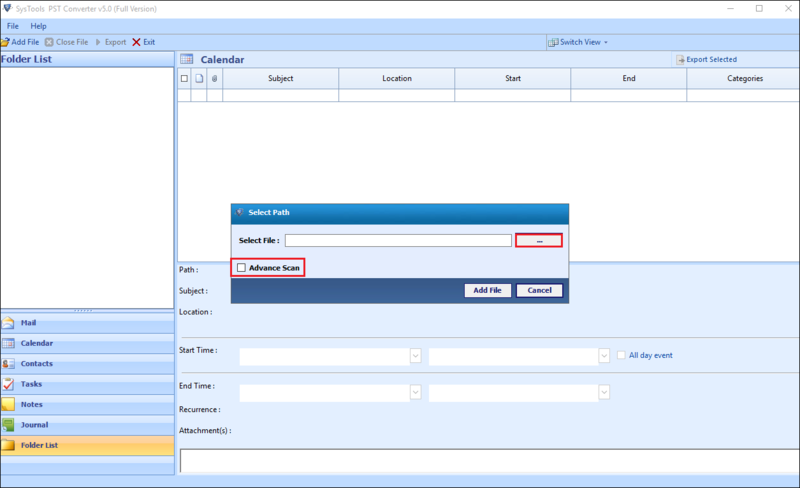 Mail Filter: To export emails from a specified date range. 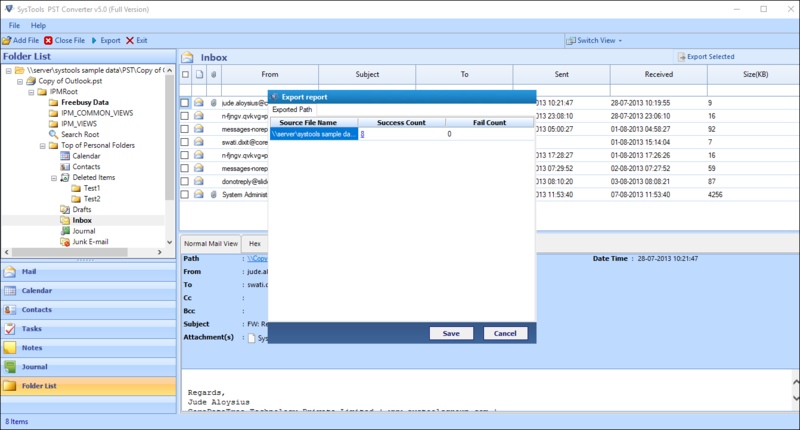 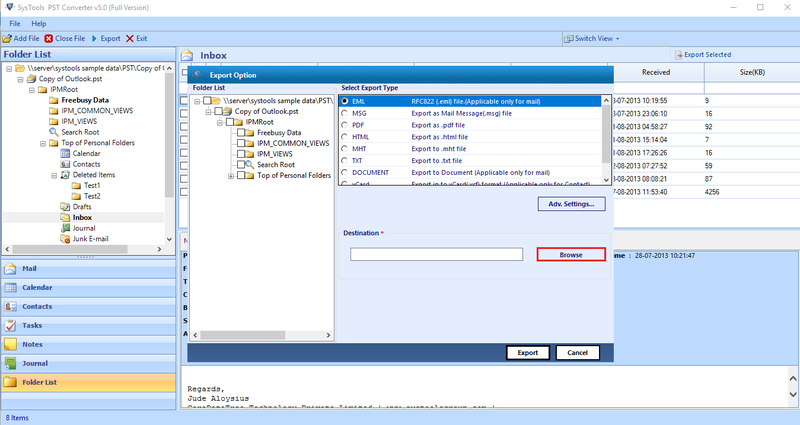 As the export process completed successfully, a report is generated containing all details like path of file the selected PST file, destination location, etc. 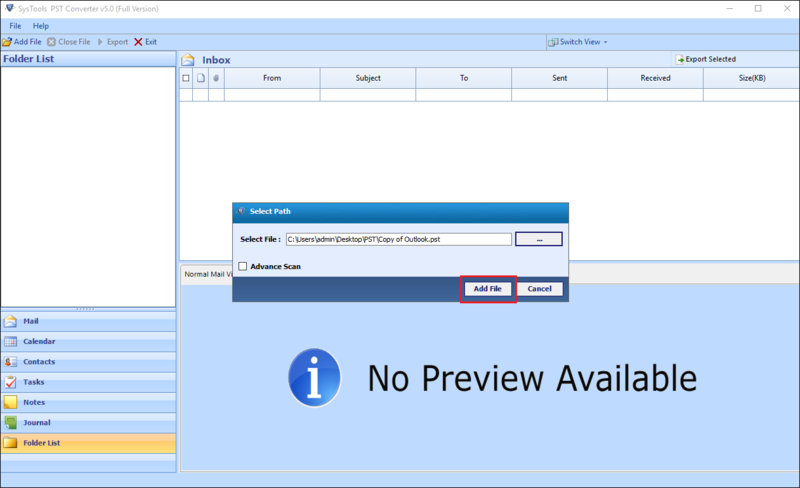 After that, click on Save button if you want to save the file for future reference.